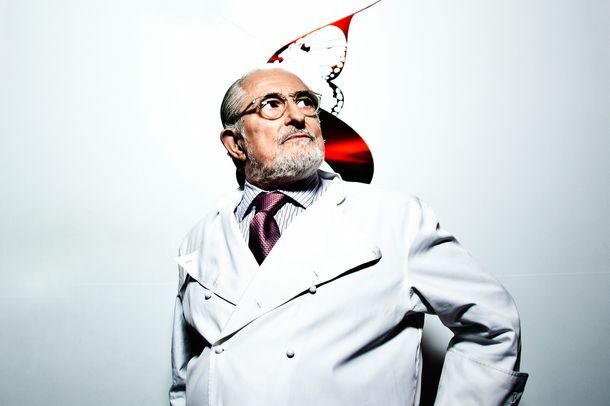 Legendary French Chef Alain Senderens Has DiedHe’s credited as one of the pioneers of Nouevelle cuisine. Le Grand Fooding Brooklyn Details Are Nothing Short of Mind-ExplodingRadis, beurre et sel, avec KABOOM! Oh, and Mike D. will be there, too.